FACTS, I am on my phone ALL DAY. I really try not to because I want to make sure that I disconnect when I need to. But my phone is my job (as well as my laptop). Thanks to the screen time on my iPhone I am always being reminded weekly if my screen time has gone down or up. As a blogger, our phones are our job. Whether it’s checking our messages, posting on Instagram, Facebook or Twitter or even engaging with our followers. We use so many tools or apps to run our business. 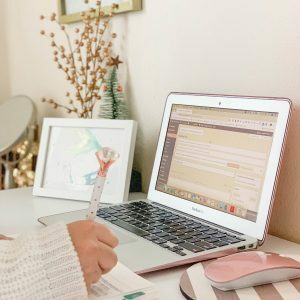 A couple of weeks ago I shared with you guys what my must-have blogging tools were when it comes to my blog business. But I am sharing today what my favorite apps are when it comes to my phone. These apps I use DAILY but I won’t be including social media apps because let’s be honest we all use Facebook, Instagram, Twitter, Pinterest, YouTube and Snapchat. Lightroom – I’ve mentioned this before and I use this not only for blog post photos but also for my Instagram. It’s also good for storing your photos as well. Snapseed – Love to use this when my photos are looking a bit dark even in natural lighting so I like to use the app to brighten the photos. Facetune – Gotta hide the blemishes. Or I also use it to whiten areas that need to be whitened. Planoly – If you are someone who loves to plan out their feed helps a lot. 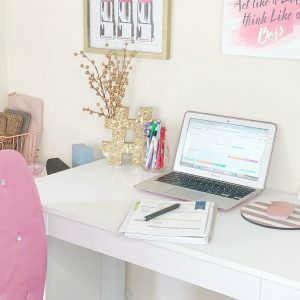 I have been using Planoly a lot more because I can use it on my desktop & phone. So even if I have a photo on my laptop I can easily upload it to my account and still schedule my post using my phone (or laptop). Buffer/Hootsuite – Another favorite of mine because I use it on my phone. 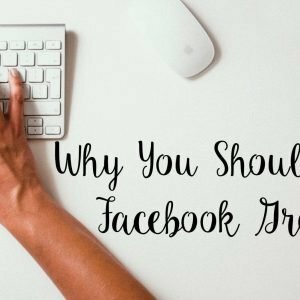 I can easily schedule social posts without having to be on my laptop. RewardStyle – Even though I Planoly to schedule my Instagram feed, I like to use this for when I want to add affiliate links. Unfold – I’m sure you’ve seen and heard bloggers use this especially to create beautiful stories on Instagram. It’s free to use! Hyperlapse – I like to use this if I am going to create “get ready with me” videos because I can speed through the process. CutStory – You can create a story using your video camera on your phone and use this app to cut it down for you in 15-sec frames. PERFECT! Asana – My must have organizational tool. I can create to-do lists and check them off but also can see my editorial calendar. Bitly – You can create short links and see how many clicks the links have gotten. I love it when I am sharing posts (especially sponsored) on my social media accounts. WhenToPost – You can check to see what times work best for you to post on Instagram. SignNow – I have to have this because when I get contracts sent to me and I don’t have time to get on my laptop, I can easily read & sign that contract and send it back to the brand. Google Analytics – I love watching my stats. It lets me see how well my blog is doing while I am on the go. What are some of your favorite apps to use as a blogger or in general? Love this post! There’s some of these I didn’t know about like Whentopost and Signnow. Thanks for sharing! omg i love unfold= it really helps me keep everything organized for the week as well as looking nice on stories 🙂 plus i love all the fun pictures they have ha! great post girl! I’ll have to check out the IG story apps you mentioned. I post to stories maybe once a week, so it’s time I step up my story posting game over on IG. Thanks for sharing these. This was a great post girl! I am definitely obsessed with Snapseed for editing too! 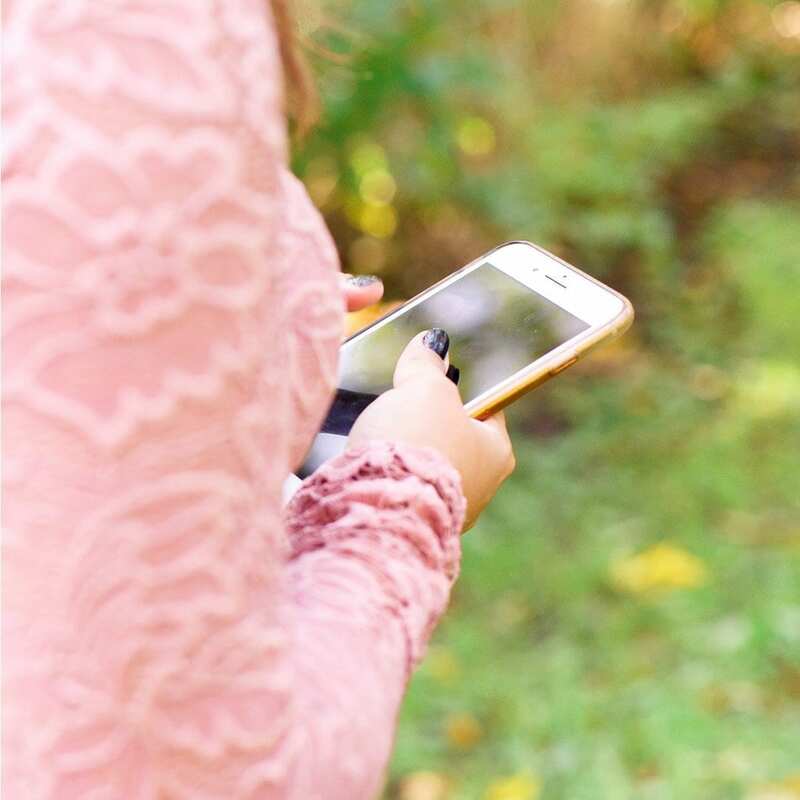 I NEED an app for scheduling my content, so I’m super glad I came across this post!! I use so many of these as a blogger! I definitely need to check out planoly because I keep hearing about it! Downloading CutStory now! Along with WhenToPost! I have to try Lightroom! I also love Bitly, and Unfold. It really helps increase engagement when everything looks prettier. I can’t survive without Lightroom. I also reallllly want to check out whentopost. That sounds awesome! Thank you for the tips. Definitely didn’t know that most of these existed, nor did I know half of what they do existed! So excited to save this post and try these apps! Thank you for sharing! 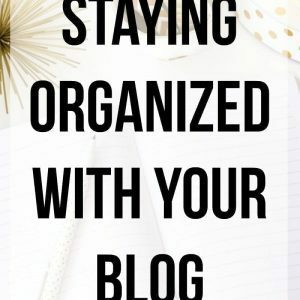 I’ve been slowly getting more into using apps to organize my blogging process, and I’ve seen such a difference. I love using Over to create graphics, it just makes it so easy! I’ve also been obsessed with Preview to organize my Instagram feed, and it shows me a ton of insights as well! I love Lightroom for editing photos!